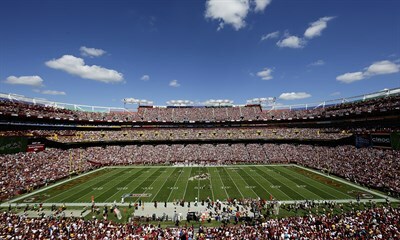 Located northeast of Washington, D.C. One of the largest stadiums in National Football League - home to the Washington Redskins. Our family has been to several games to see the Redskins play. The stadium is very well kept and employees for the most part are very nice and helpful !